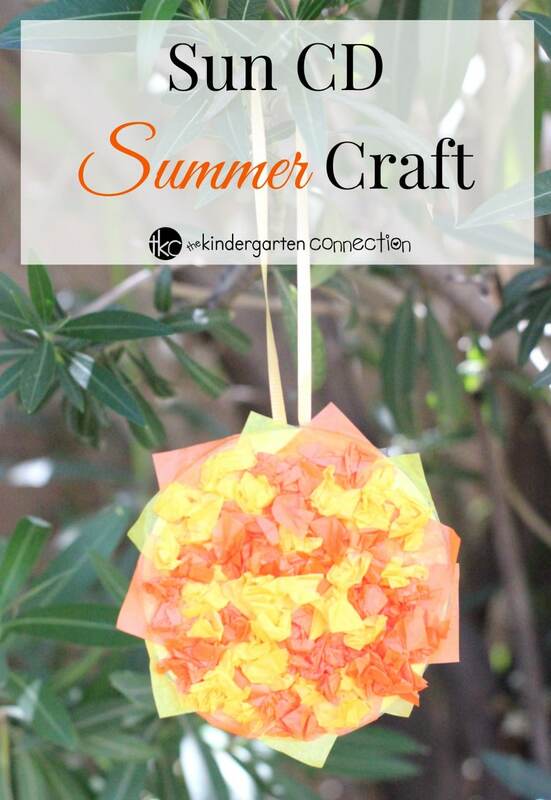 This Lemonade Summer Craft is a festive way to celebrate summer and encourage plenty of imaginative playtime fun! 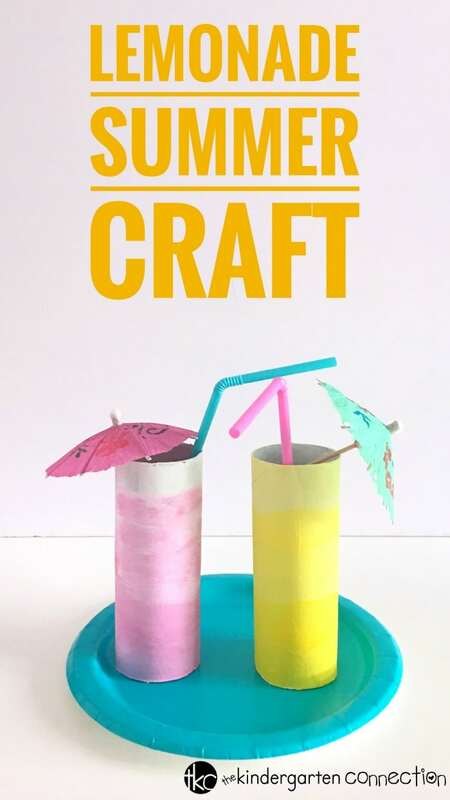 This would be a simple art project for introducing kids to color terms such as “hue” and “value.” This pretend lemonade craft is such a creative way to recycle those empty cardboard rolls from paper towels or wrapping paper! Adult (optional): Before you begin, use a paintbrush to cover the outside of the cardboard tube with a base coat layer of white gesso. This will help the light yellow and pink paint to look better. 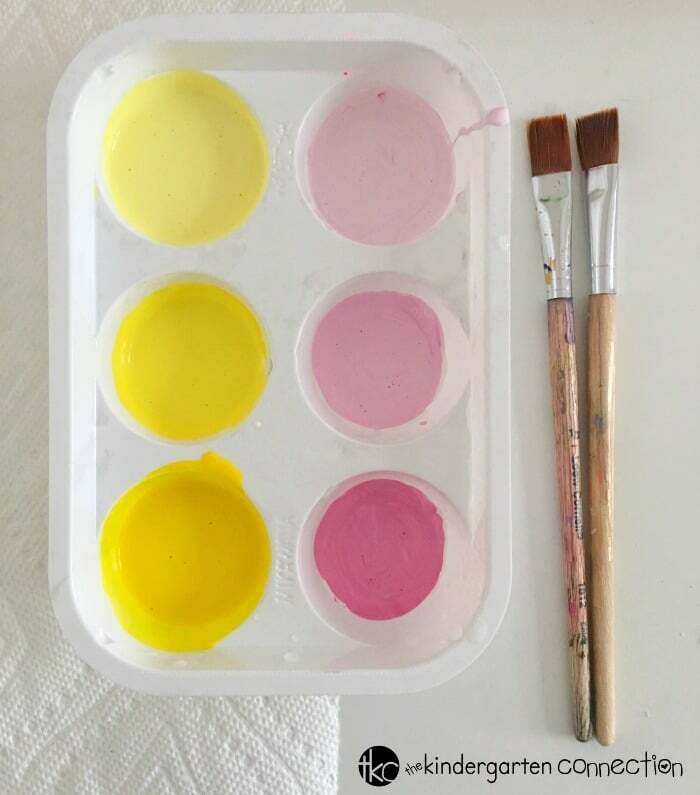 Add some yellow and pink paint to an empty plastic egg carton. Add a little white paint to create an ombre effect as shown. Invite your child to use a craft stick to mix up the paint. You should have about three different color values of each hue. 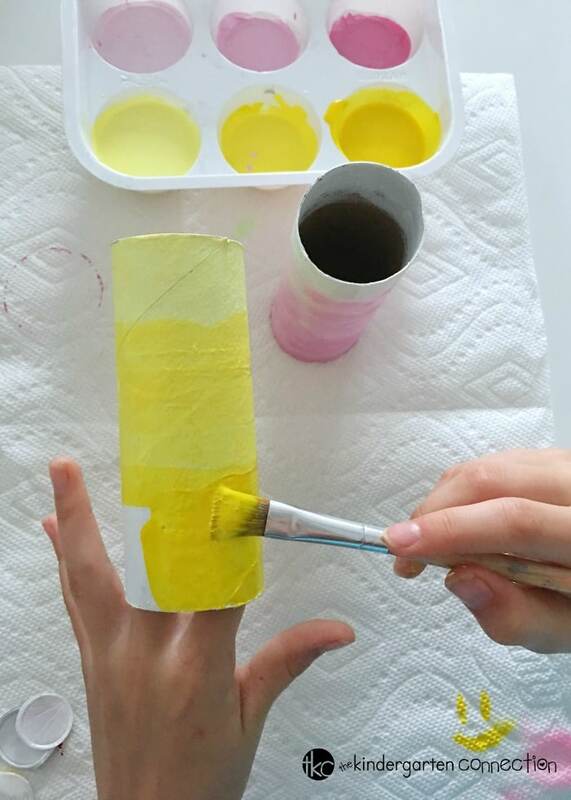 Invite your child to paint the cardboard tube in a single hue going from the lightest to the darkest color value. Allow the paint to dry completely. 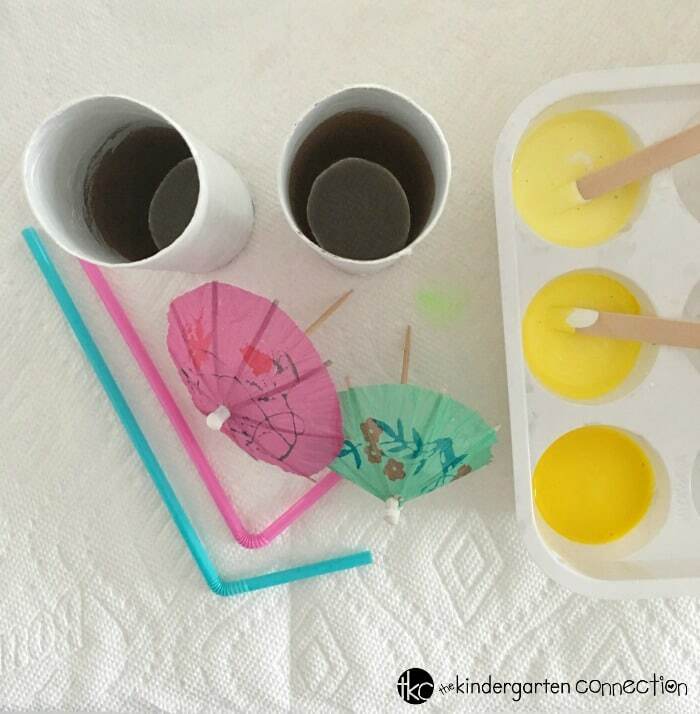 Invite your child to add a bendy straw and an umbrella toothpick to complete the look of their Lemonade Summer Craft! Create several of these lemonade crafts and arrange onto a large paper plate for a festive table center piece! Serve this pretend lemonade to your favorite stuffed animal friends. Use as a prop for a pretend lemonade stand as a fun way to teach kids about counting and money math. For party favors or place setting cards, use a black marker to write the name of each guest along the cardboard tube. Roll up a small zipper sandwich bag filled with buttermints and place inside each tube. 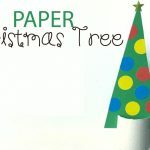 Then hop on over and check out our CD Tissue Paper Sun Craft!